Mangêt is a picture-perfect neighborhood that’s just the right size for your family. 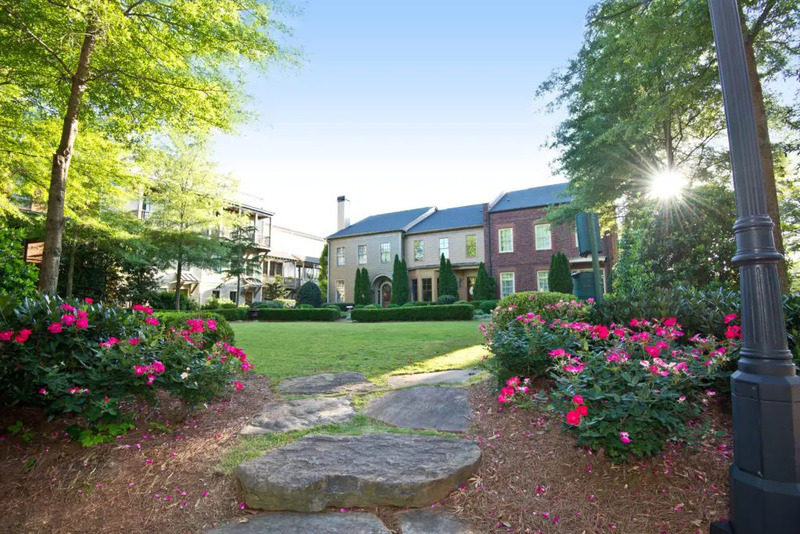 Located in the Renaissance district of historic Marietta, this classically-inspired community features rolling green spaces and easy walking access to Marietta Square. With quick move-in homes available now from the $400’s, Mangêt has spacious floor plans to fit your needs. 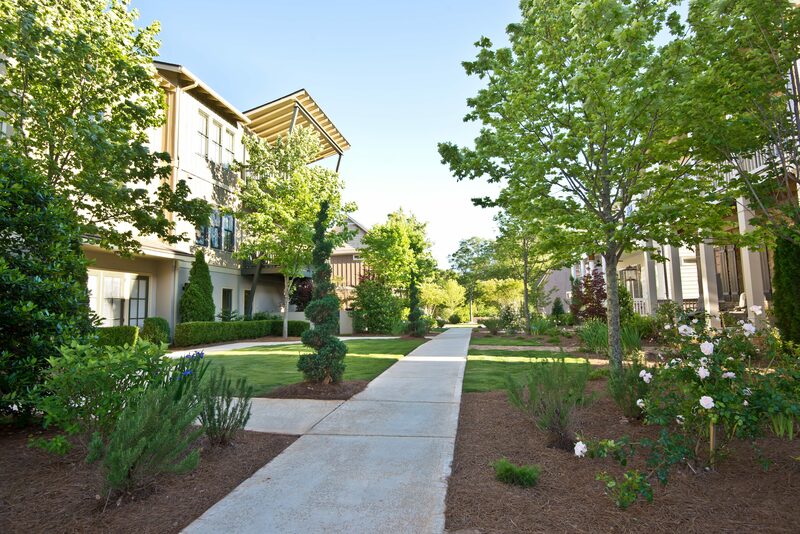 Learn more about how the community at Mangêt blooms brightest in the Spring! This community must be seen to be believed. Tranquil, peaceful, and beautiful, each house in Mangêt is crafted with timeless style. So much green space begs for a walk, and whiling away the time outside on a peaceful spring evening is just the thing at the end of a busy week. Outdoor seating and professional landscaping are two finishing touches that make Mangêt such a warm and welcoming place to live. Don’t miss this opportunity to find your perfect home at Mangêt. There are quick move-in homes and new home sites available starting from the $400’s. The floor plans offered from 2170 to 2629 sq. ft. to fit your needs. Contact our Onsite Sales Agent, Jacqueline Babcock, to schedule your tour or stop by during our sales center hours. 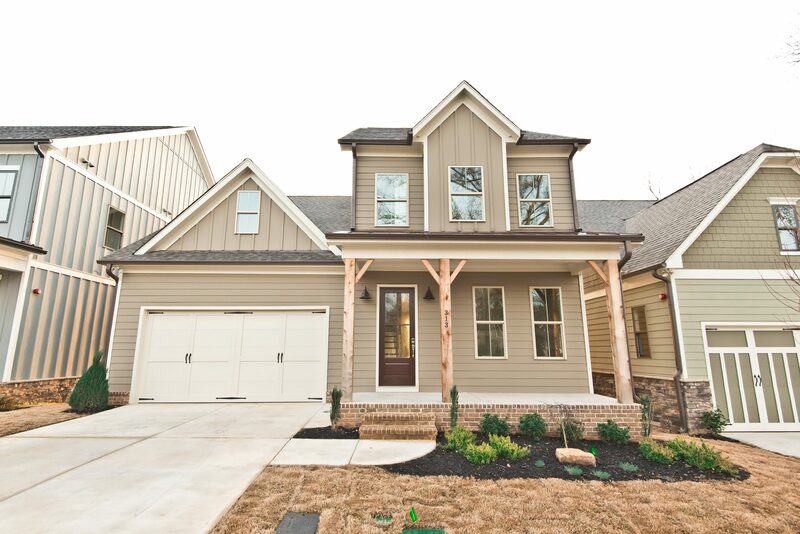 We’re ready to help your life bloom in a new home this spring.